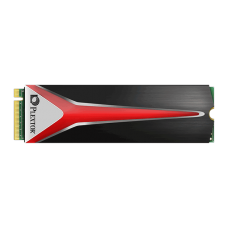 Plextor is one of the most popular SSD (Solid State Drive) providing brands in Bangladesh. 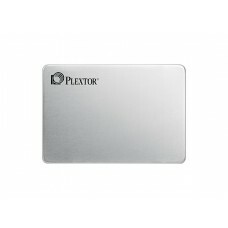 Star Tech stocks a number of Plextor Solid State Drives in Bangladesh. 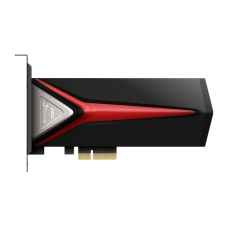 Please check the price and specifications of Plextor SSD Solid State Drives in Bangladesh from our Star Tech website and order your desired SSD to get it delivered to your doorstep at the lowest possible price.